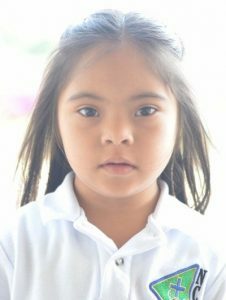 When Alisbell Ocón was born with Down syndrome, friends and neighbors assumed she would never go to school. In Nicaragua, children with disabilities are often viewed as a burden, because it is assumed others will need to care for the m their entire lives. Many families view an education as a needless waste of time and resources. But Alisbell’s parents, Jonathan and Isabel, were different. They know Alisbell is a gift from God, and considered her disability as a blessing to them. They say they have grown closer to God since her birth. Jonathan and Isabel enrolled Allie in a public school in the country near their home, but resources were extremely limited, and nothing was available to help children with special needs. This is a pivotal time for the school. Recent political protests in Nicaragua have made it challenging to keep a consistent school schedule. They are continuing to adapt, and some online schooling has helped, but the entire country is in need of prayer. 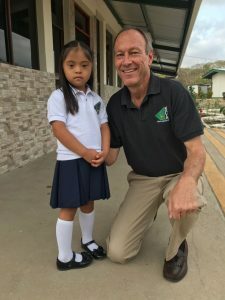 You can help the ongoing development of schools like NCA Matagalpa through a gift to Missionary Ventures Where Most Needed fund.